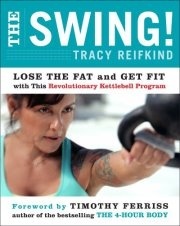 My first swing workout is DONE!! I got the first workout done. I’m in decent shape so I wasn’t dying after I finished. worked up a sweat and my legs are a little shaky. I managed to get all 15 sets done. I will repeat this workout this weekend and then decide if I’m going to progress to the second one next week. ← I love using pinterest!